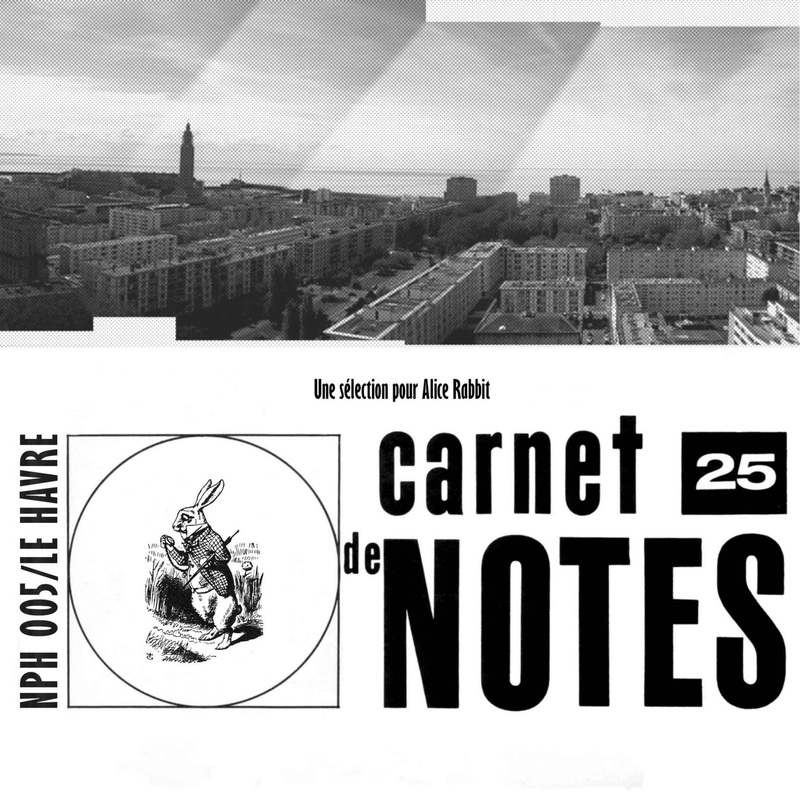 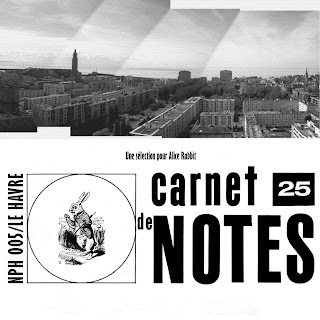 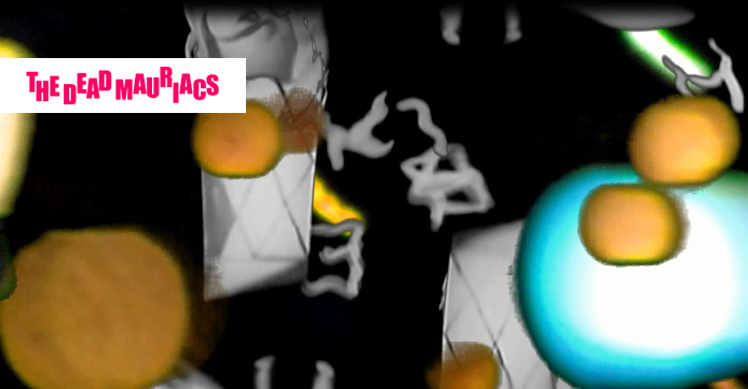 Carnet de notes 25 is a selection of experimental music compiled for the marvelous Alice Rabbit blog. 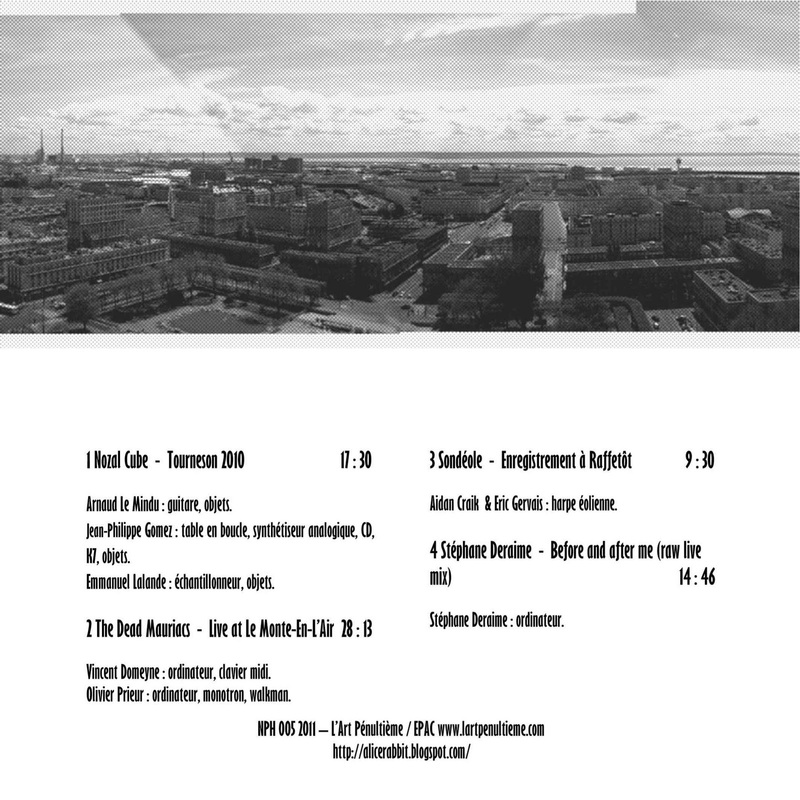 Some copies will be available for purchase at the Bimbo Tower shop in Paris. 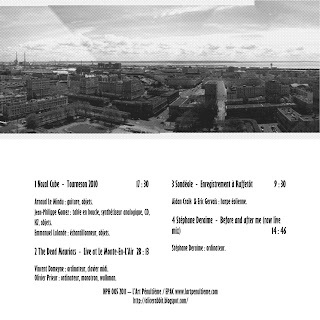 (You can also email us).